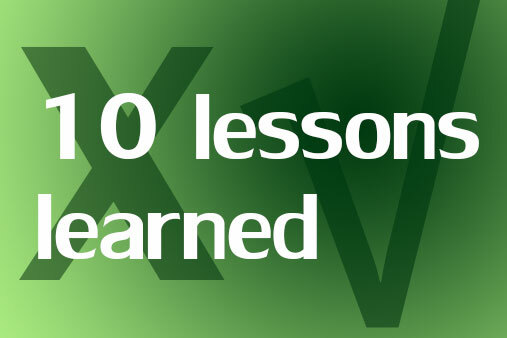 Marketing Sherpa has compiled a list of the top 10 lessons learned in 2013 in social media, content and email marketing. Adapt your social content so that it is appropriate for each social media platform – Can’t be said often enough! Stop re-posting content from one social media platform to another without customizing to the type of platform used. Be able to answer why customers should like or follow you – It’s all about creating value. Add visual elements to your social media content – it’s obvious, but difficult due to lack of time.